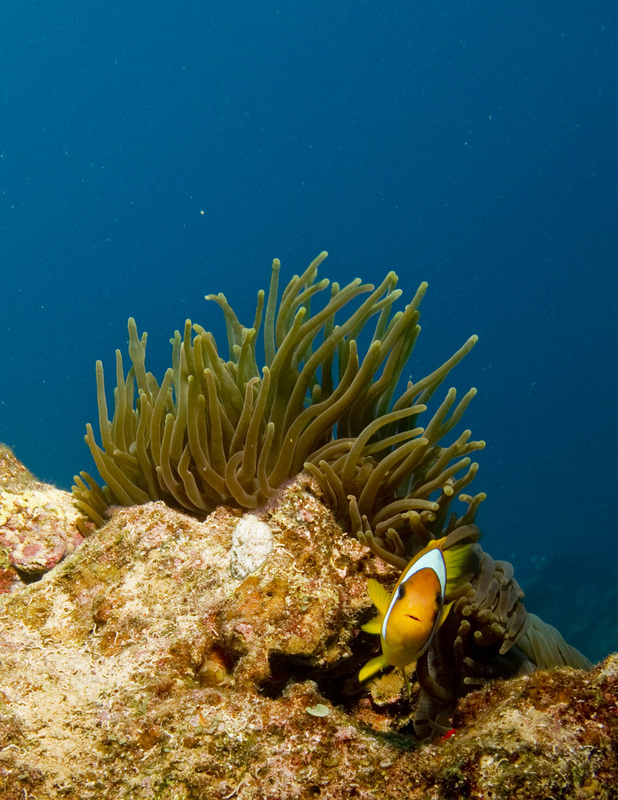 We would be happy to organize a variety of boat and dive trips for you. 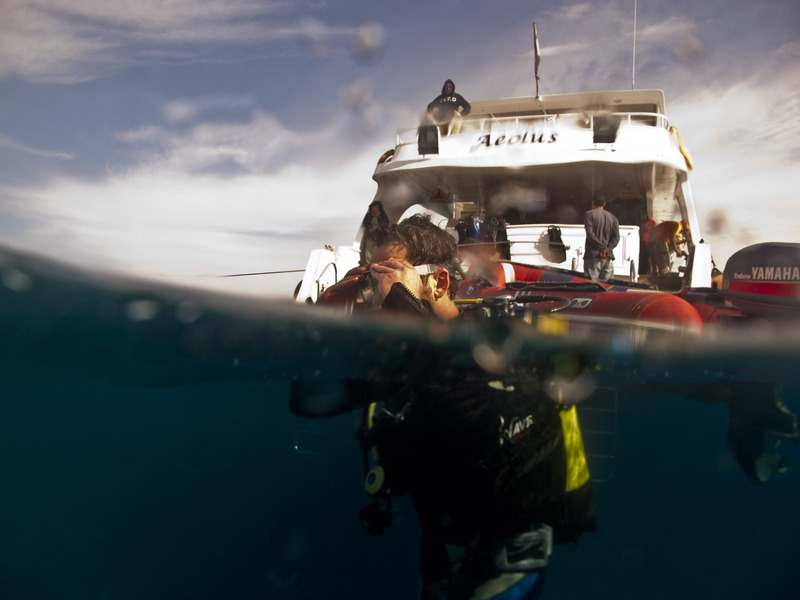 Relax on deck and enjoy your dives at almost completely untouched places around Dahab or go camel riding before descending into the fascinating depths of the Red Sea. At the northern top of the national park Ras Abu Galum, in between Dahab and Nuweiba, lies Ras Mamlah where beautiful sea fan corals and colorful soft corals take their turns. Canyons, chimneys, grottos and incredible walls are home to huge shoals of barracudas and mackerels. 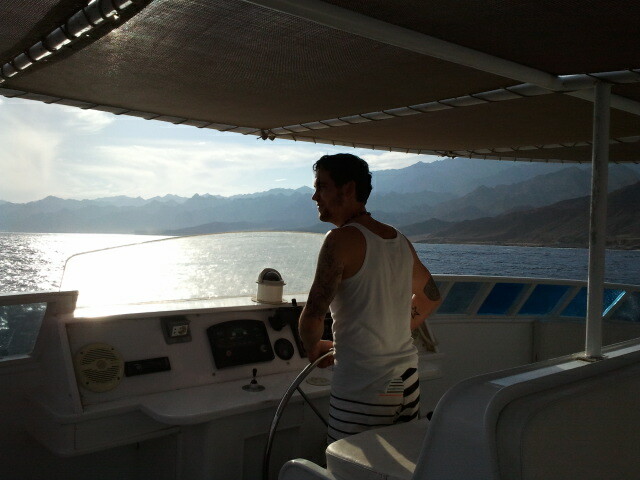 With a bit of luck you will even get to see a shark or dolphin in the Gulf of Aqaba. Wadi Abu Galum is located only few kilometers away from Dahab. Surrounded by the impressive mountains of the Sinai there is an almost untouched reef with several breathtaking dive spots: Crystal clear water, corals in every color and shape imaginable and an unbelievable variety of marine life! Often you will be able to spot turtles here! 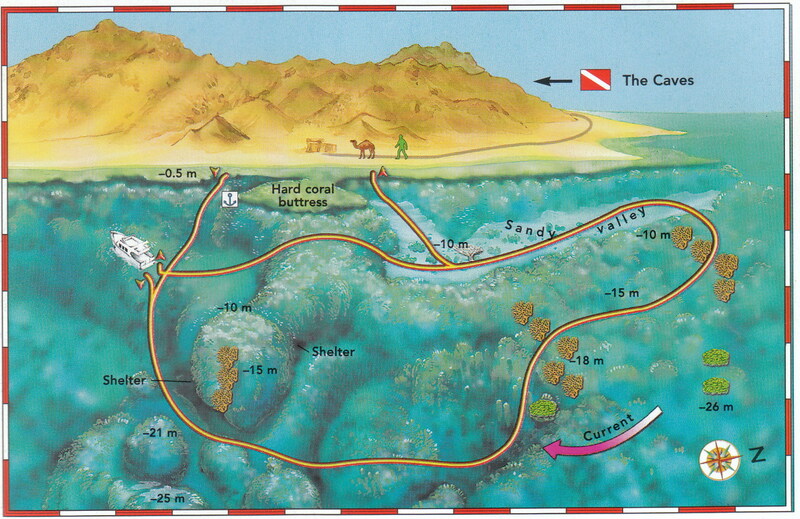 South of Dahab you will find Gabr el Bint, where you can also chose from several possible dive sites. 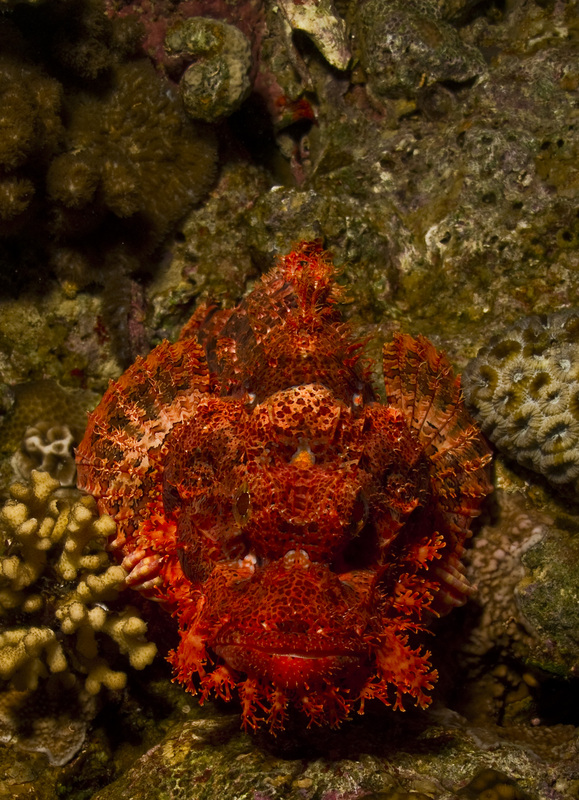 All in all an amazing reef that has not completely but almost been spared from mass tourism. Huge gorgonian forests, sea basses and moraines will be awaiting you. This place is also perfectly suited for snorkelers. If you would like to visit the unbelievably beautiful underwater world around dive sites such as Shark Observatory, Yolanda, Jackfish Alley and others by boat, we would be happy to organize it for you! 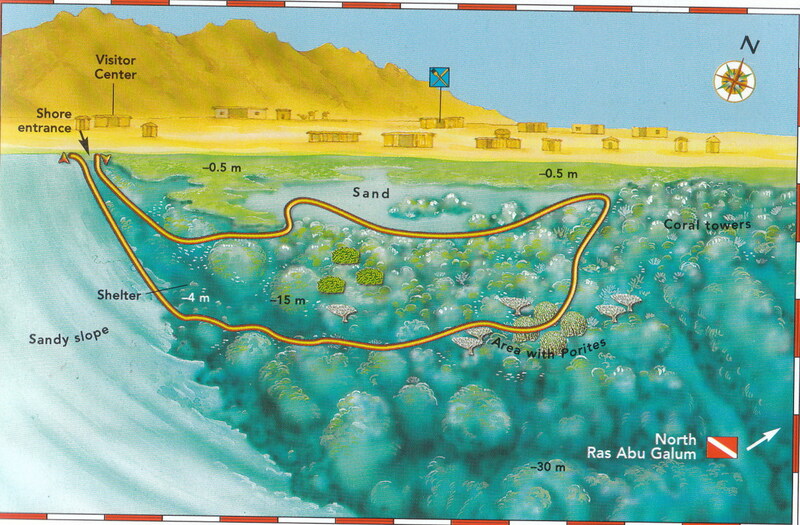 The Straits of Tiran are located at the most southern part of the Gulf of Aqaba. In the west it boarders the coast of the Sinai and in the east there is the island of Tiran. In the center of this channel there are four different coral reefs: Jackson Reef, Woodhouse Reef, Thomas Reef and Gordon Reef. 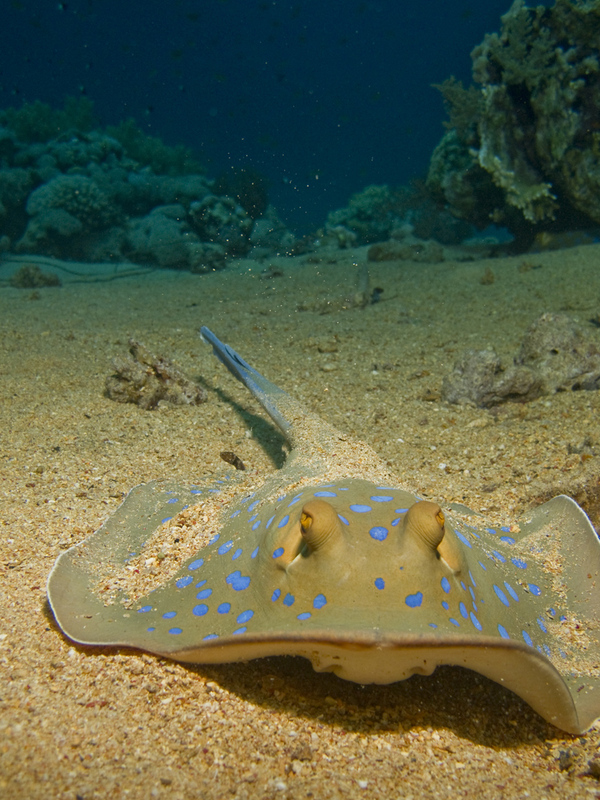 Strong currents make the Straits of Tiran a perfect diving spot for encounters with bigger fishes. 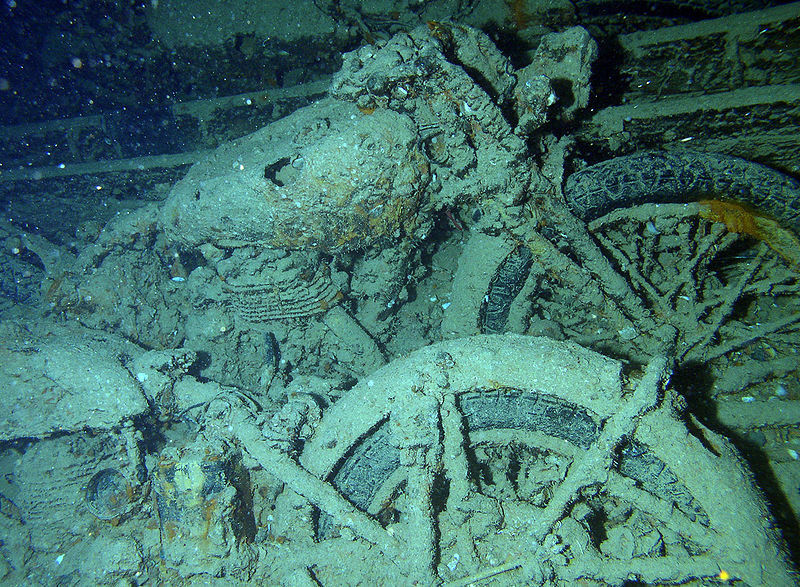 The Thistlegorm is probably one of the most known wrecks in the world. This British freight ship had been sunk by the German air force on 6th October 1941. It lies at a depth of 30 meters and houses motorbikes, trucks, locomotives and wagons. Embark on this fascinating journey into the past!